Stretched across many years, states, tours and projects, Maryn Jones has always been moving from one thing to the other.  Living in more houses than one can count on two hands, and years spent touring the country with her other bands All Dogs and Saintseneca, it is clear that a driving force in Jones’ life has always been change. One constant rooted amongst all of the back and forth has always been some manifestation of a solo project. The range has been diverse; from playing guitar alone next to a tape recorder at the age of 15, to playing songs under her own name sitting on tables in punk houses, to her current state; playing venues and larger stages under the latest form, Yowler. Culled from the spaces where quieter things reside amongst the chaos and constant flux, Yowler has become a home in which Jones’ most intimate thoughts and reflections can live and take shape. 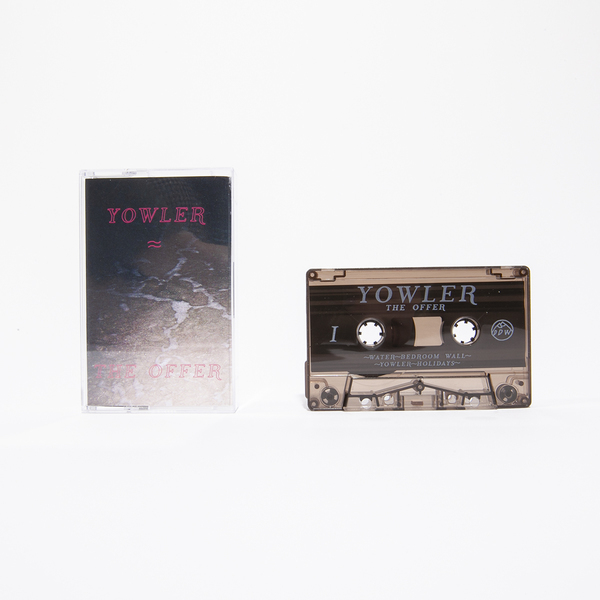 Jones’ first release under the moniker Yowler, a 2015 Double Double Whammy-released cassette The Offer, is a wintery cold reflection on unwanted change, sadness, and the facing down of the realities of loneliness and mental unrest. The songs are somehow quiet even when the instrumentation builds, and clear, even when there is a hazy quality to the recordings. 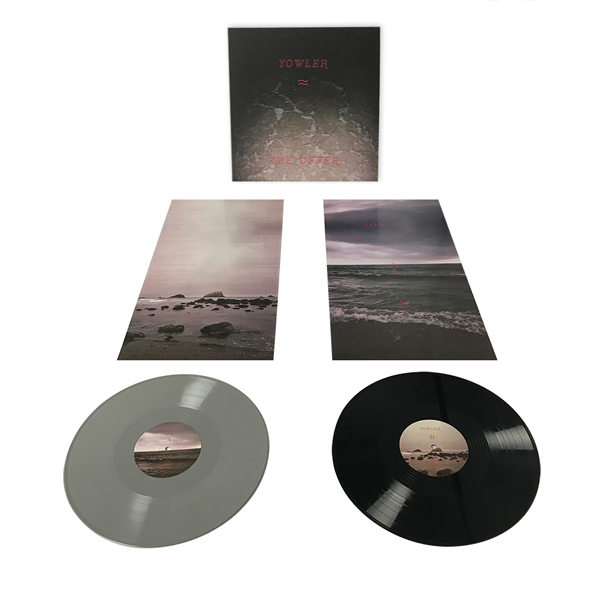 This is likely due to Jones’ voice, which is at once soft and penetrating, warm and distant, and which floats assuredly among the woven arrangement of guitars, synths and harmonies surrounding it. Since The Offer’s original release, Jones has made a move from Ohio to Pennsylvania and has continued to tour and travel fairly consistently with all three of her musical projects. 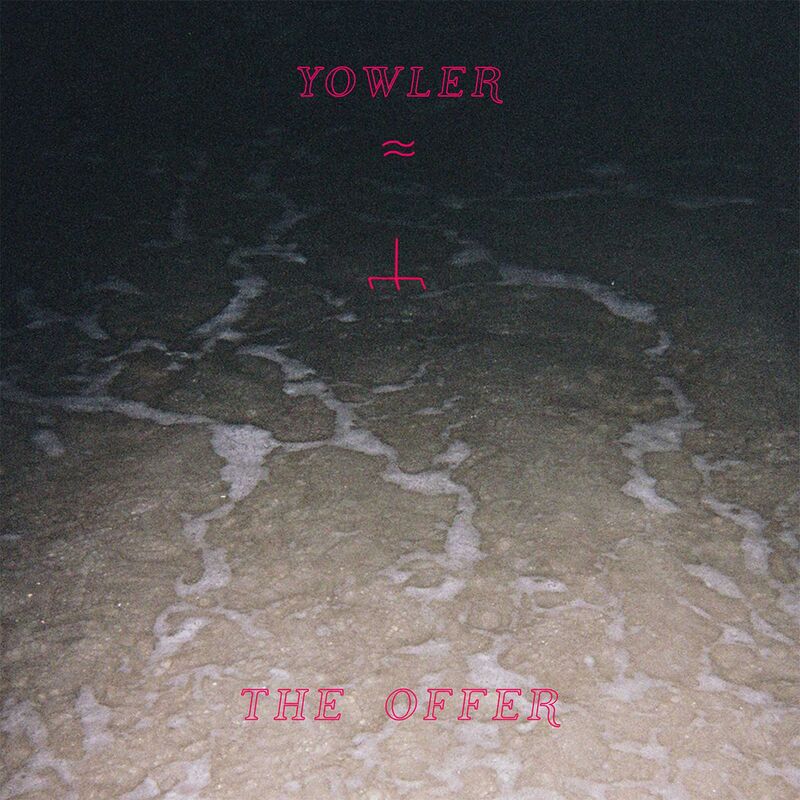 Jones is currently living and recording another Yowler album in Philadelphia.